Automatic regulation of residential fans.Keeping the fan running within pre-set time period adjustable between 2 and 30 min after pressing the turn-off button. 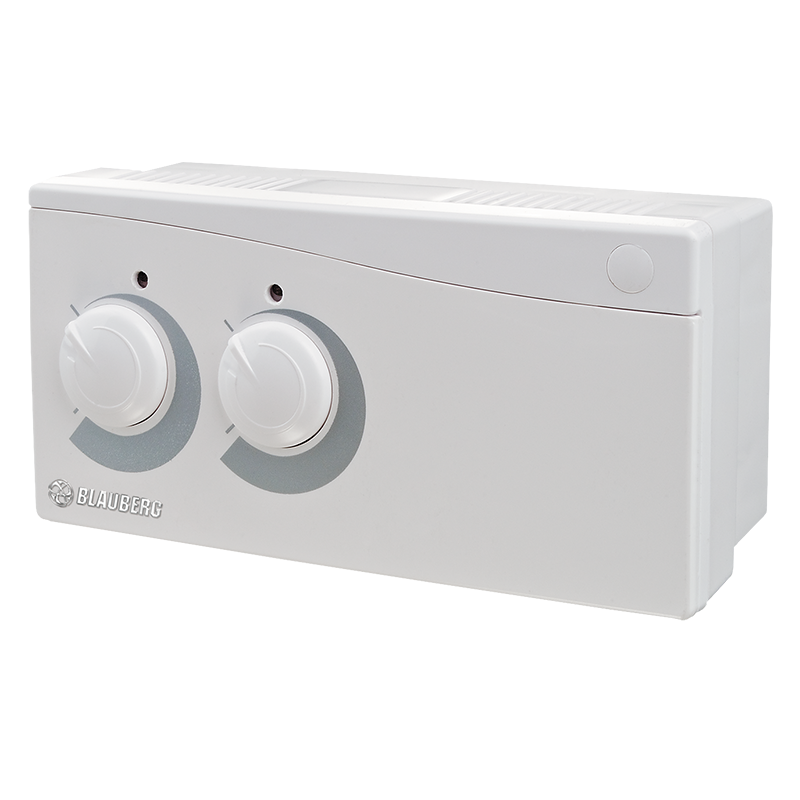 The run-out timer switches the fan off after the set time expires.Setting of ventilation cycle for bathrooms, WC, kitchens and other residential premises. Casing made of high-quality plastic. Indoor installation.Model TE 1.5 – supplied in casing for wall surface mounting.Model TI 1.5 – supplied in casing for flush mounting.